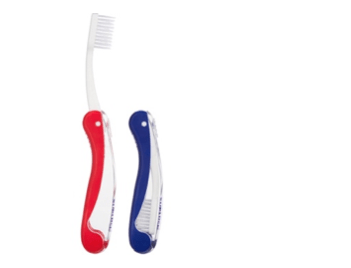 Nimbus toothbrushes -soft toothbrush for those of you with thin gums. 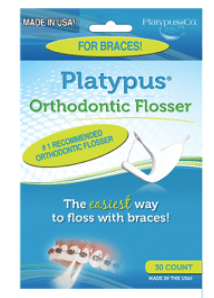 It can help prevent recession. 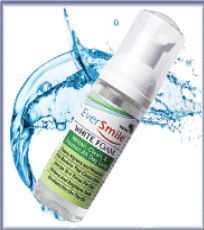 Ever Smile (aligner freshener & whitener)- keeps your aligners smelling and looking fresh. 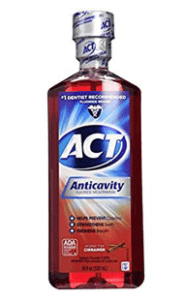 This will also help your teeth stay free of stain.